We offer complete sewer services and can solve virtually any plumbing, sewer and drain cleaning problem your home or business has. 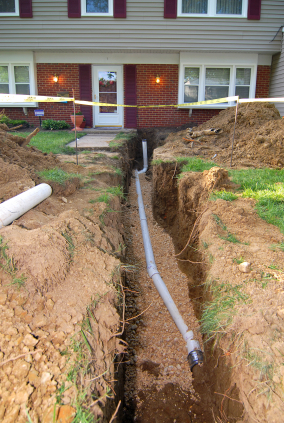 Emergency sewer service is what we do best. 24 hour sewer rodding, sewer repairs, sewer and drain cleaning and much more.